By Kay Tan in Desktop. Updated on November 16, 2017 . With all the less pleasant verdicts about Vista, Windows 7 is perhaps PC users’ next best news. Codenamed Blackcomb, this new Microsoft operating system is surely a successor over it’s predecessor Windows XP and definitely Vista. With Microsoft to end their support for Windows XP in 2014, we figured Windows 7 will be completely taking over things in the next year or so. If you are a Windows users it’s probably time for a change, or at least tryout this new operating system. 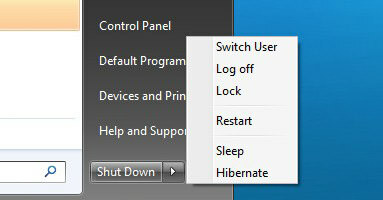 Here are some shortcut keys to help improve your productivity and user experience with Windows 7. Full list after jump.